As the 2013 Consumer Electronics Show (CES) is coming,we will see a lot new technological products. Actually we can say CES is leading the Electronics trend. Facing those different Electronics, housewife may be not much interested in smartphone or tablets, but it may attract you when it talks about Android oven. How does it sound that you just need enjoy your bread or pizza when you back to home after work? 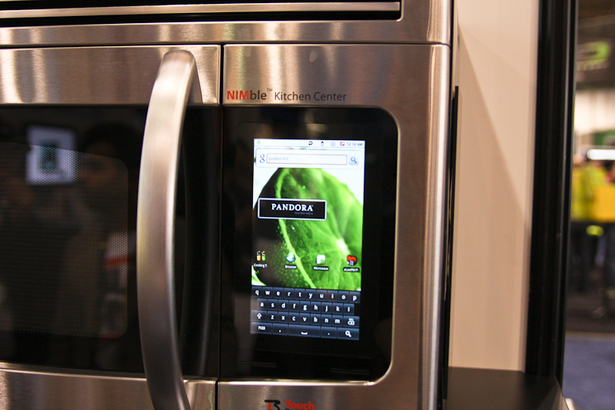 Dacor will can provide this kind of service with an Android tablet built into the unit of its Discovery IQ Wall Oven. It gets 7-inch tablet offers 800-by-480 pixel resolution and includes 16 GB of flash memory,(which can be expandable to 32 GB). The Discovery IQ Controller for Android replaces the old-fashioned, limited touch-screen. 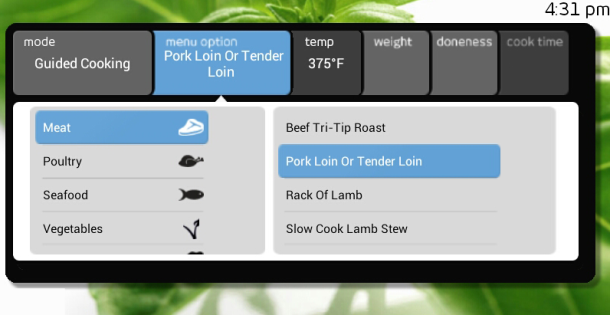 You can install app allows for remote operation, alerts and includes pre-programmed guide for preparing dishes. When a dish is ready to serve, the app will notify the cook via an alert. If the oven is acting up, the app sends out an alert with an error message, as well as an automated report to the manufacturer for troubleshooting. Also,you can play "Angry Birds" in the same time. So how does such a oven cost? 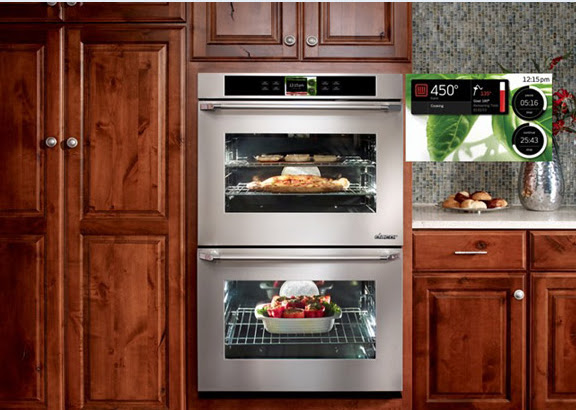 The Discovery IQ double-oven model will retail for $7,500 starting in the summer,. A single-oven version will sell for $4500. 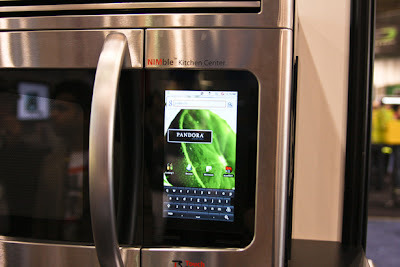 And it said that the Android tablet app add about $1,000 to cost of the oven. "It's a luxury kitchen brand, people are used to the pricing, As the Dacor President said. This is a new way to use Oven to make things. Even you are not home,you can remote control your food. It's convenient for who don't want to stay with Oven. Android is reaching more and more fields and make our life digital.Let's expect what's the more new Android products on CES.